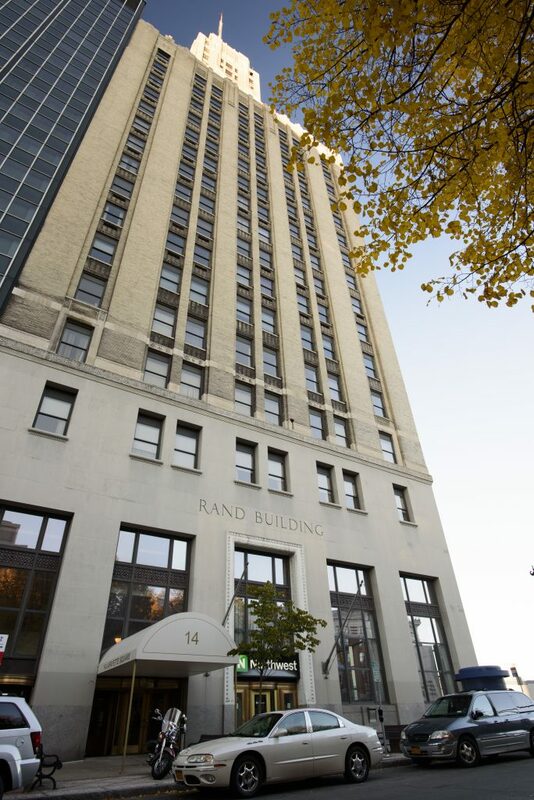 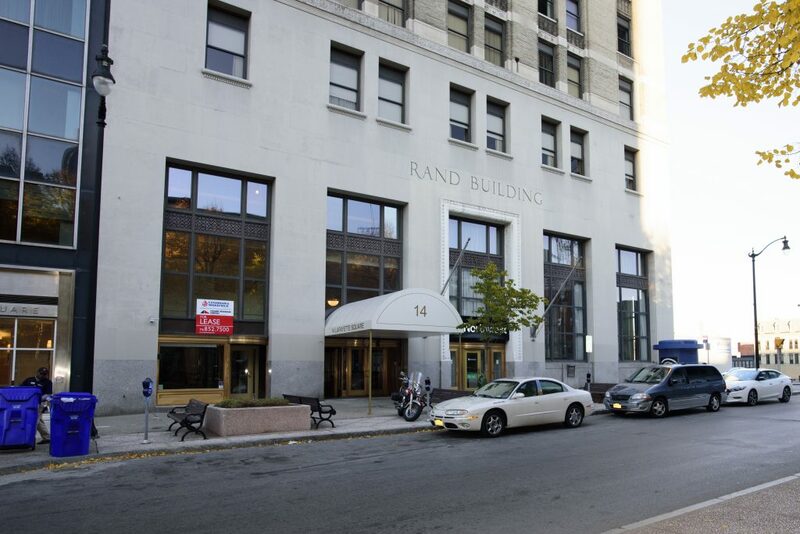 Rand Building - D.V. 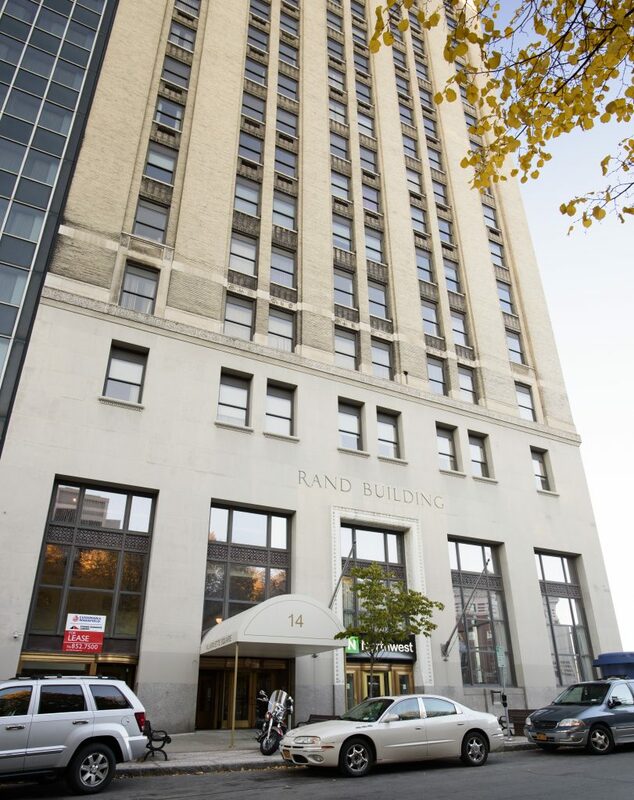 Brown & Associates, Inc. Rand Building - D.V. 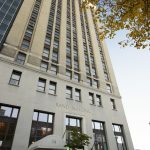 Brown & Associates, Inc.
DV Brown & Associates partnered with Priam Enterprises for work on one of Buffalo’s most iconic buildings. 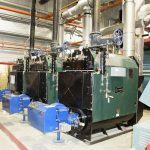 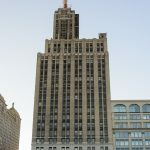 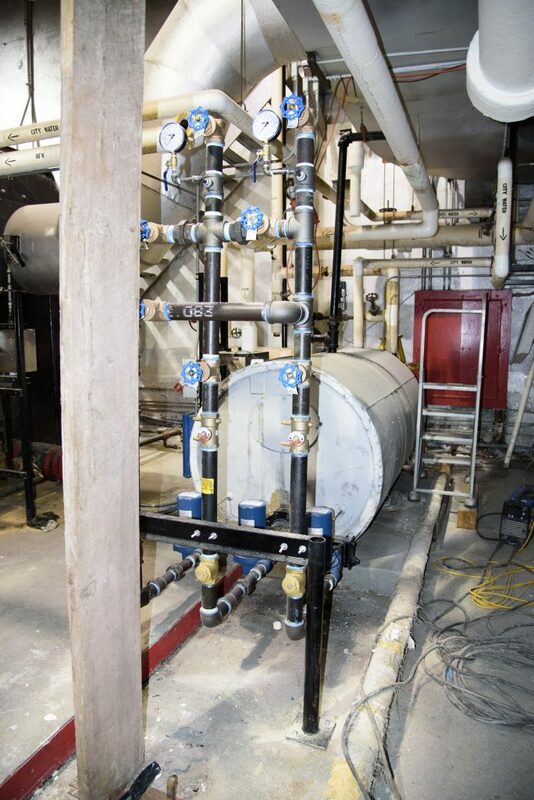 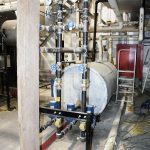 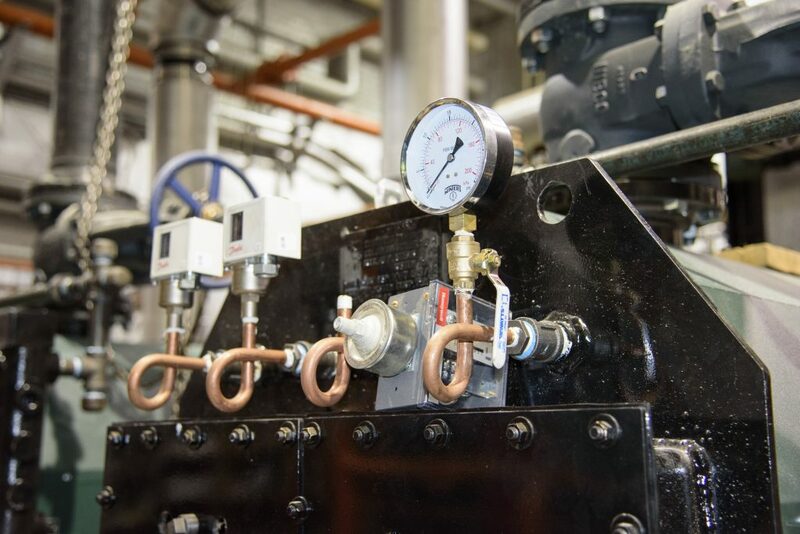 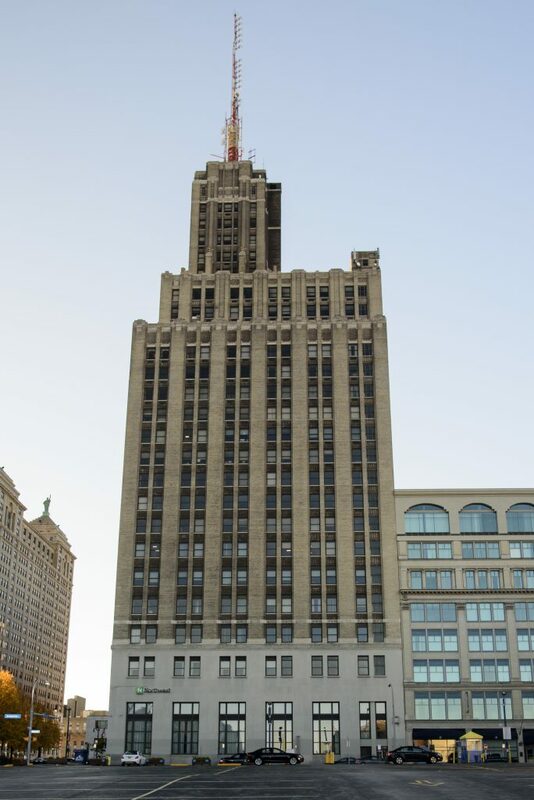 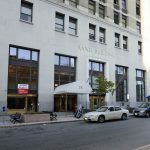 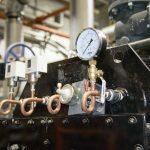 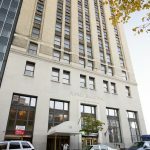 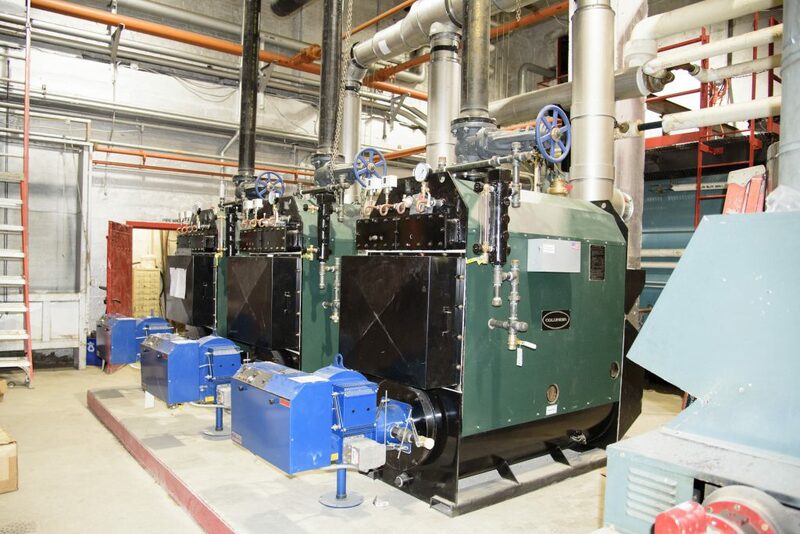 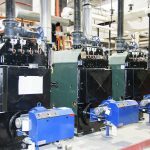 This multi-functional, 26 story office building received a new boiler system. 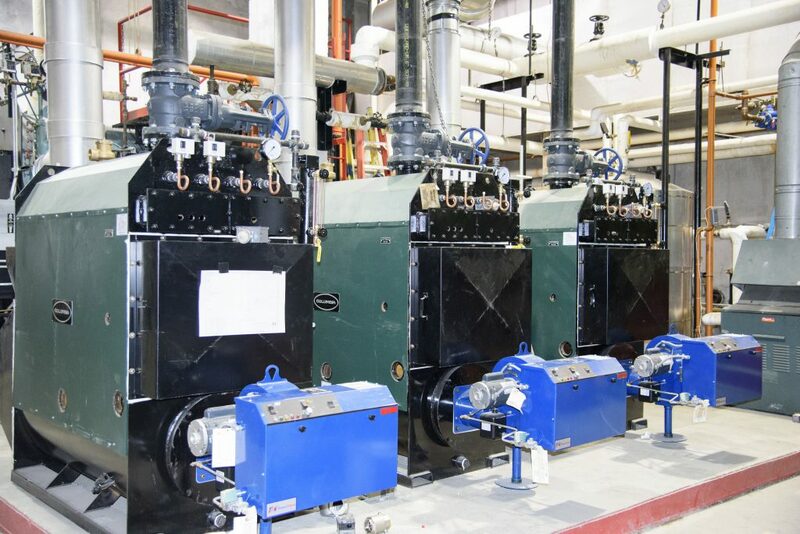 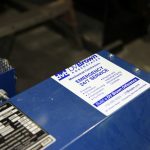 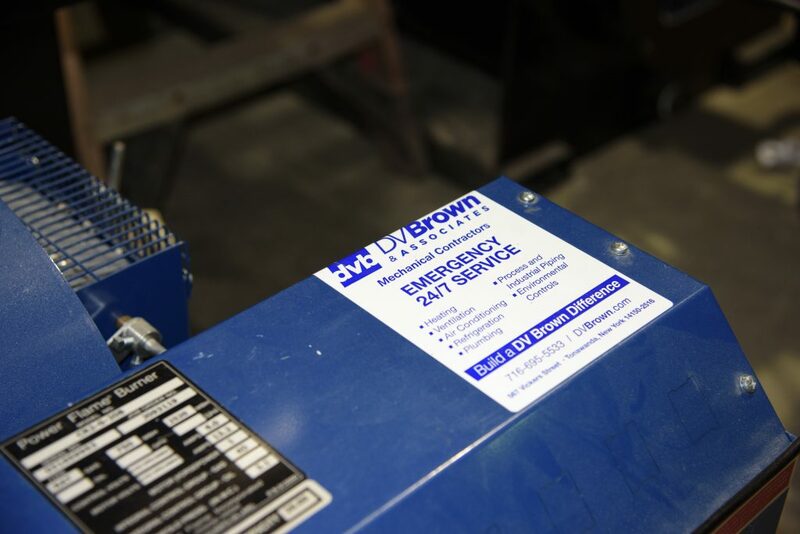 This system was installed in a building originally built in 1929, and helped to dramatically improve the efficiency and comfort of the work environment.